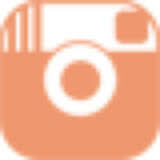 NEW: Jollibee Pinoy BBQ Burger Steak! 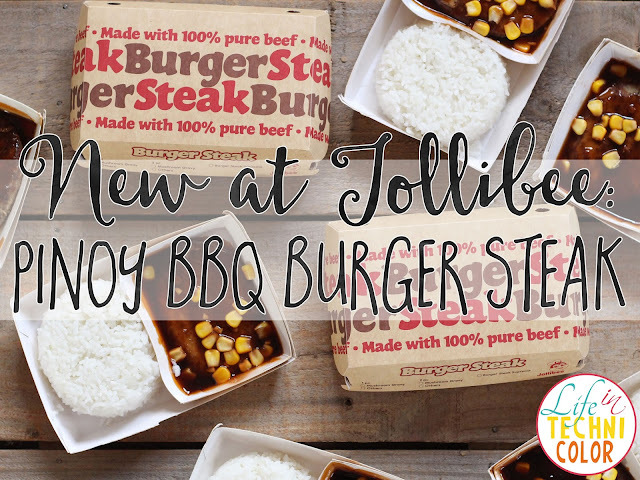 Jollibee, the Philippines’ #1 fast-food brand, adds yet another exciting product to its delicious roster - the NEW Pinoy BBQ Burger Steak! 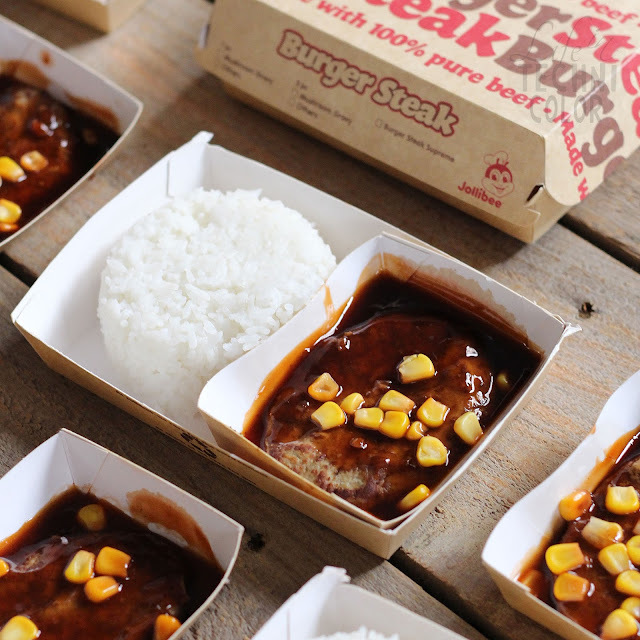 The new Burger Steak variant continues to offer the brand’s signature juicy and 100% beefy-linamnam patty, this time paired with the tasty and flavor-packed Pinoy BBQ sauce and the delicious flavors of garlic, tomato, and spices, resulting in a winning food combination for Filipinos nationwide. 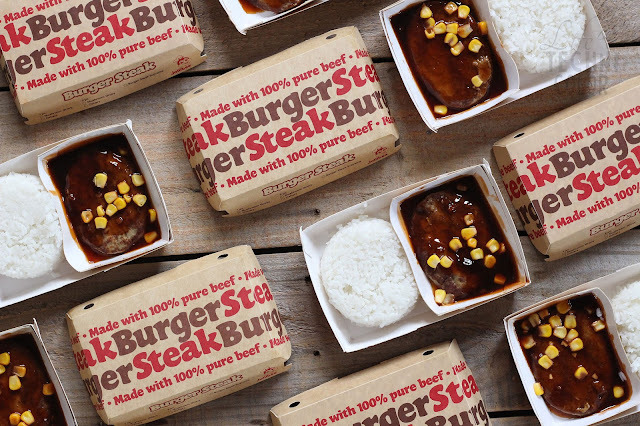 The Pinoy BBQ Burger Steak delivers not only a levelled-up dining experience, but it also offers great value at Php 55.00* for a 1-pc. rice meal with regular drink. 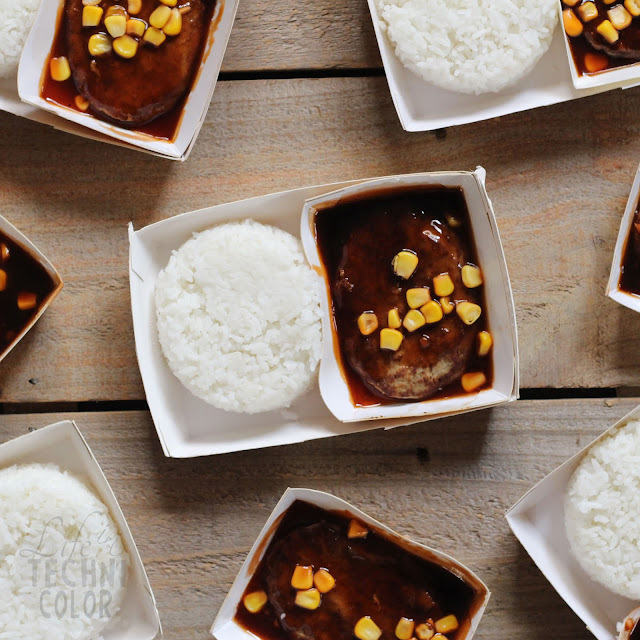 Its well-seasoned, tried-and-tested beef patty, scrumptious Pinoy BBQ sauce and staple white rice make up the ideal meal which truly captures the Pinoy taste. 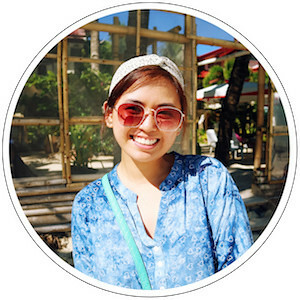 Treat yourself to a serving of Jollibee’s newest “BBQ-Sarap, Beefy Linamnam Ulam”! The Pinoy BBQ Burger Steak is currently available in Metro Manila stores and will be available in the rest of Luzon starting January 15, and January 22 for Visayas and Mindanao. This product is available for dine-in, take-out, delivery and drive-thru transactions.